The last Walkinshaw-era Holden Racing Team winner will be sold via auction later this month. 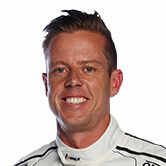 Walkinshaw Andretti United has announced it is listing James Courtney's current Commodore, WR 023. It was introduced as an HRT Commodore for Garth Tander at Sydney Motorsport Park in August 2016. 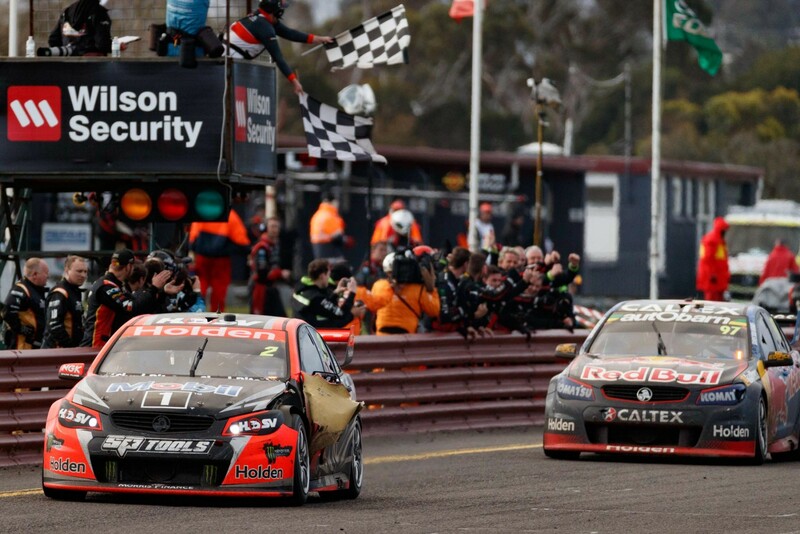 Tander and Warren Luff won the Sandown 500 in it the following month, with the former taking pole for the season finale at Homebush. The HRT name was then – after more than two decades with the Walkinshaw-run operation – transferred by Holden to Triple Eight for 2017. 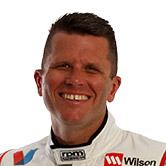 Scott Pye replaced Tander at the team in 2017 and took over the car, taking second at Bathurst with Luff. After WR 023 was converted to a ZB, Courtney used it at Sandown last year and has taken it over for the 2019 season. Bidding starts this Sunday through Lloyds Auctions and runs through to the evening of Saturday April 27. The sister chassis raced by Pye was sold to an unnamed bidder via the same format last October. WR 023 is listed for auction to be delivered at the end of the 2020 season, as an '18-spec rolling chassis. 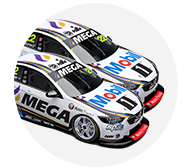 The new owner can select any 2019 Mobil 1 MEGA Racing livery, or take an option to convert it back to a VF in a '16 HRT livery. "It’s extremely exciting to once again be offering the opportunity to purchase a Supercar to the public, especially one that will go down in history," co-team principal Bruce Stewart said. "We were the first team in Supercars to offer the pre-sale opportunity, and after the success and interest it generated, we are delighted to do it again through a known and trusted auctioneer in Lloyds. 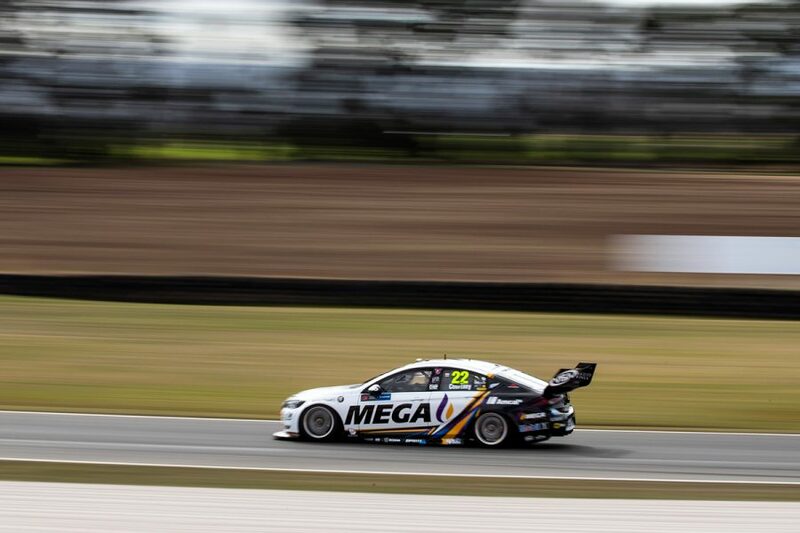 "To own a Walkinshaw Andretti United built and prepared car is a rare opportunity, but to know that it was the last race winner under the HRT banner makes it extra special, which Holden fan wouldn’t want this. "Not only that, but the added benefits means the owner will be part of the team, as their car takes the track."